Karen R. Fonde (M.D. 1990, Residency 1993) of Plymouth, Michigan, died March 1 at age 65 of complications from Alzheimer’s disease and Lewy Body Dementia. Fonde pursued the field of medicine later in life, graduating with her M.D. when she was 40. It was a testament to her resolve and to her passion for helping others. After completing her residency, Fonde joined the U-M’s Department of Family Medicine as an assistant professor, quickly becoming a cherished mentor and teacher. Fonde’s influence and hard work helped establish the Family Medicine Clinic at the UMHS Ypsilanti Health Center, where she practiced and taught students and residents until 2008. She also spent time at the Corner Clinic, which provides health services for underserved adolescents and young adults in Ypsilanti. Fonde distinguished herself as a gifted student early on. She was the top student in her 1967 high school class and a Presidential Scholar — an achievement that took her to the White House to shake President Lyndon B. Johnson’s hand. She was inducted into Phi Beta Kappa, the nation’s oldest honor society for the liberal arts and sciences, and, as a medical student, into Alpha Omega Alpha, the medical honor society. She majored in Russian studies at the U-M, graduating with high distinction in 1971, and had a deep love for language and culture. Most of all, she had an incredible aptitude for science and education and knew that she wanted to combine the two in some way. “I think she always wanted to go to medical school,” said Joel Thurtell, her husband, in a recent Hometown Life article. As a dedicated humanitarian, Fonde wanted more than anything to serve those in need. Prior to attending the Medical School, she entered the Peace Corps and volunteered as a health educator in Togo, Africa. She also taught special needs students at the Berrien County Juvenile Center in southwest Michigan. “Karen had this drive to help people,” Thurtell said. Fonde also developed a special interest in assisting those immediately around her — other physicians. She wrote a research paper titled “The Resident in Difficulty,” which explored the pressures new and incoming physicians face. 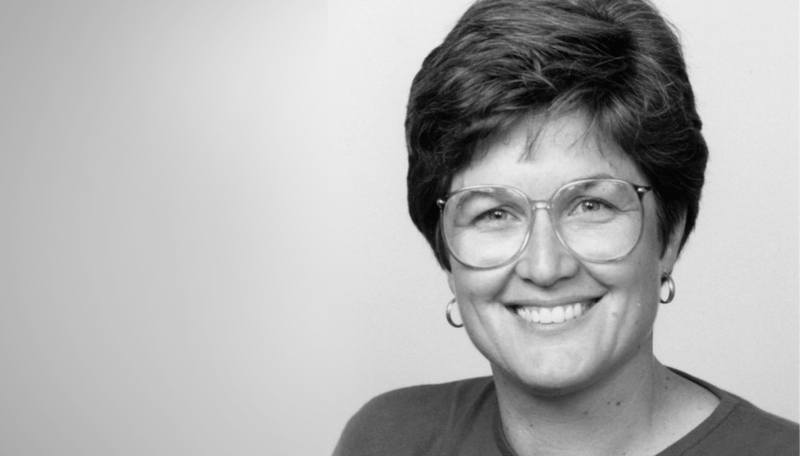 In honor of Fonde’s endless compassion, the Department of Family Medicine, along with Fonde’s family, has established the Karen R. Fonde, M.D., Family Medicine Underserved Populations Fund. To contribute, please visit www.leadersandbest.umich.edu.